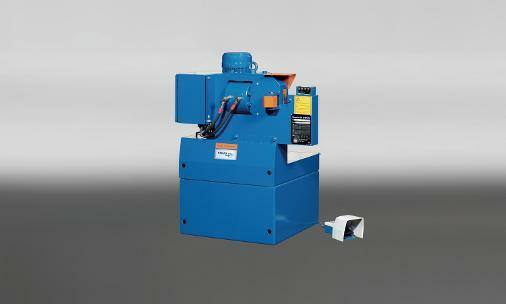 Stainelec Hydraulic Equipment are the Australian Agents for Ogura, Edilgrappa & ARM Sangyo rebar cutting equipment. We are also an agent for PEDAX rebar cutting equipment. 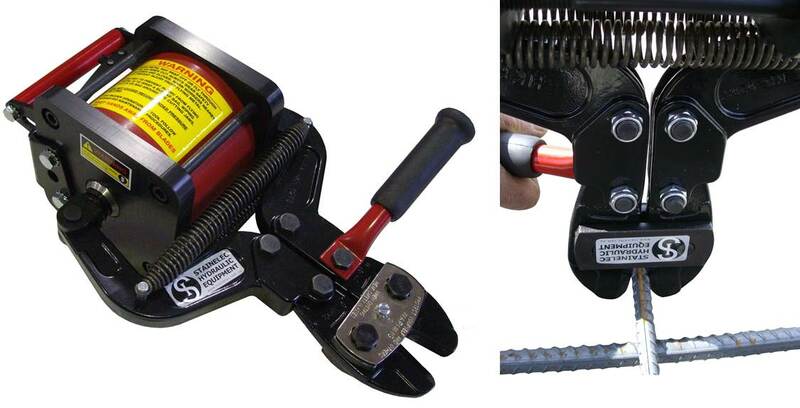 These tools are designed and precision manufactured for professionals that require to cut high tensile rebar for on-site and factory based operations. 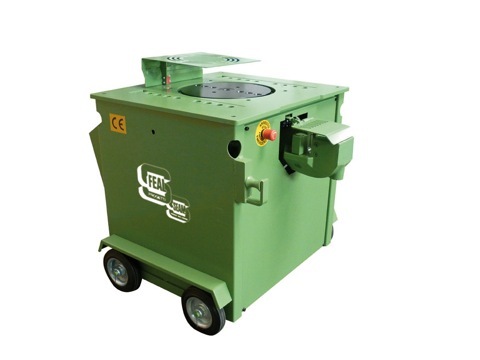 Our range of hydraulic rebar cutters boast a powerful, durable and user friendly design and are extensively use in construction, metal fabrication, manufacturing and maintenance industries. 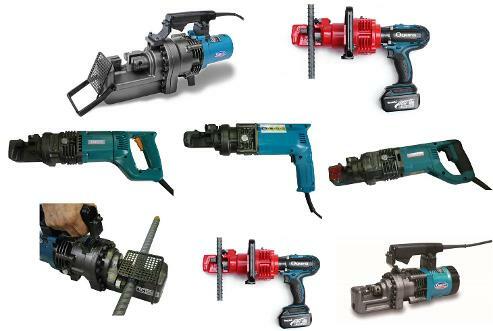 We offer a wide range of both cordless battery & electric powered models for whatever configuration the customer is after. All Edilgrappa, Ogura & ARM Sangyo rebar cutting equipment is designed and manufactured to the highest of international standards for the global construction market.